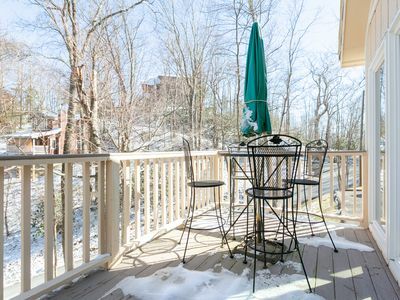 Great Location- On the River- Easy walk into town! 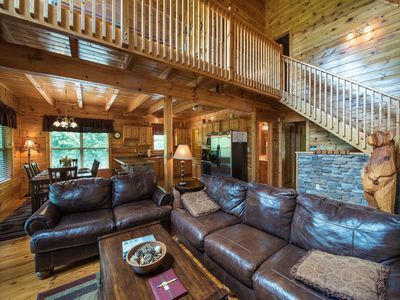 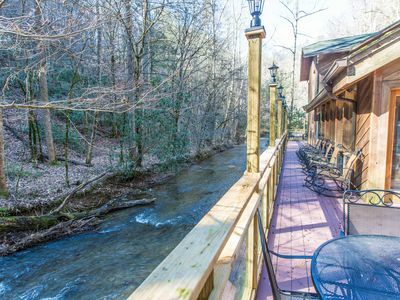 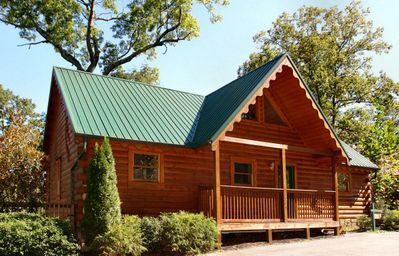 Luxury 2 Bedroom Gatlinburg Cabin with 18 foot Rain Shower! 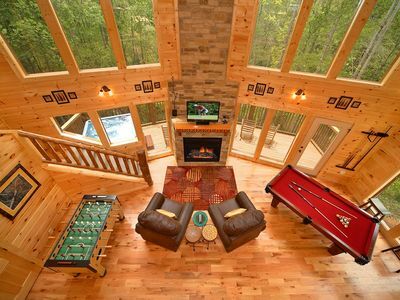 5 STAR ! 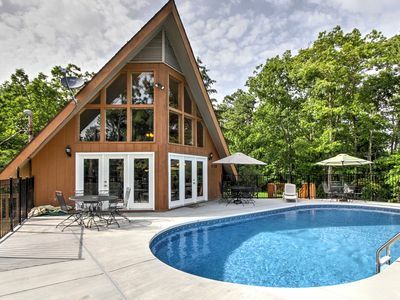 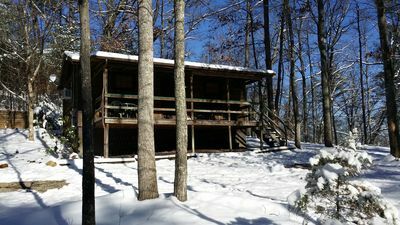 Romantic Honeymoon Cabin "OH DEER" 2 Hot Tubs, Fire Place, WIFI !!!! 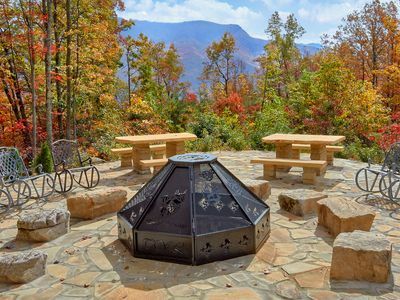 Amazing view -Smoky Mountain View getaway. 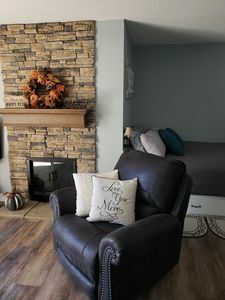 Cozy feel, like home! 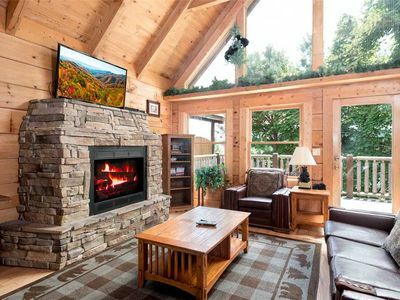 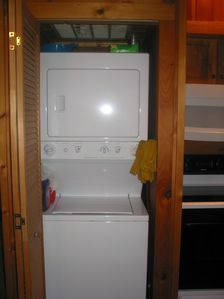 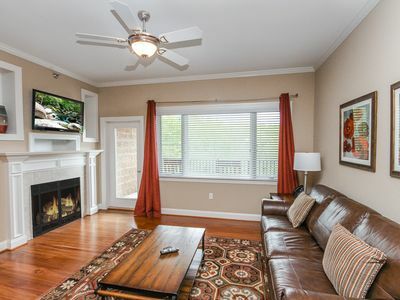 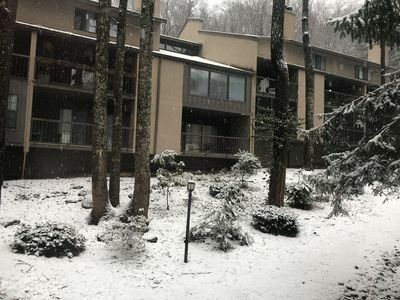 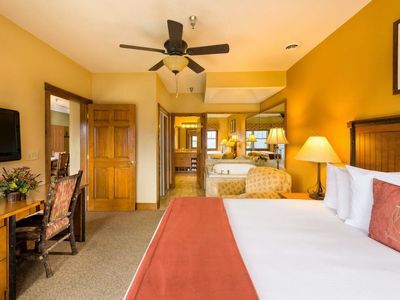 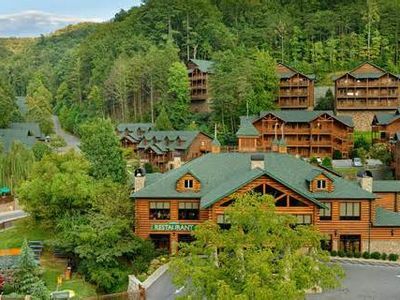 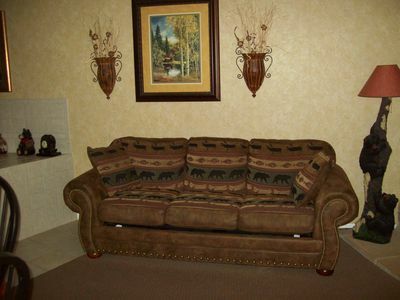 Gatlinburg Towers Condo - 1 Mi to Smoky Mtns/Ober! 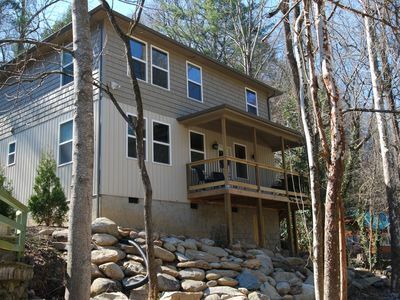 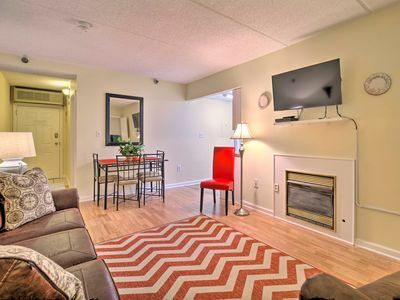 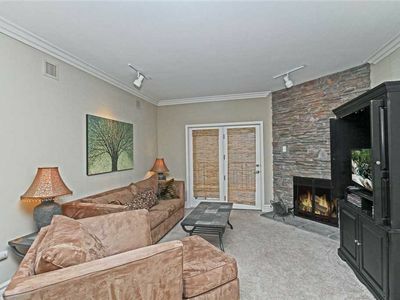 Recently remodeled 2 floor chalet in Ski Mountain! 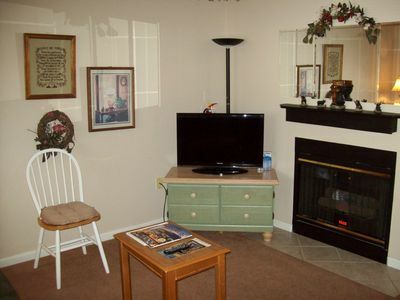 Near main attractions!